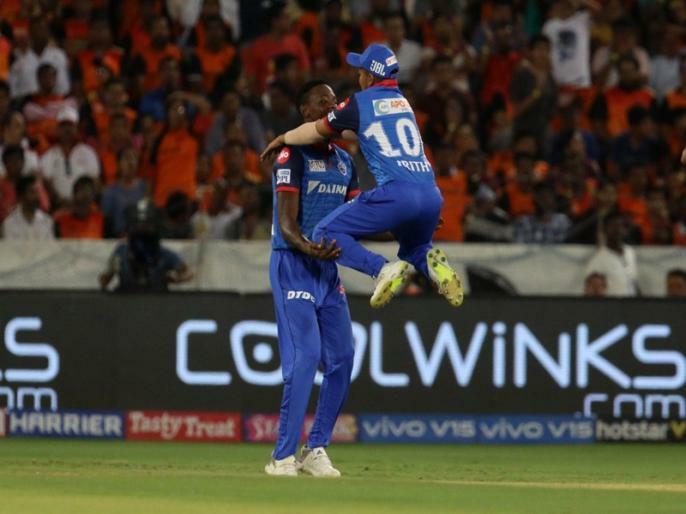 IPL 2019, SRH vs DC, Match 30, IPL Live Cricket Score, Live blog, Results, Match Facts, Updates, Highlights, Scorecard, Eden Gardens. Get IPL Match Today Live Updates, Latest score at lokmatnews.in. Indian Premier League Season 12 Match 30 Sunrisers Hyderabad vs Delhi Capitals.